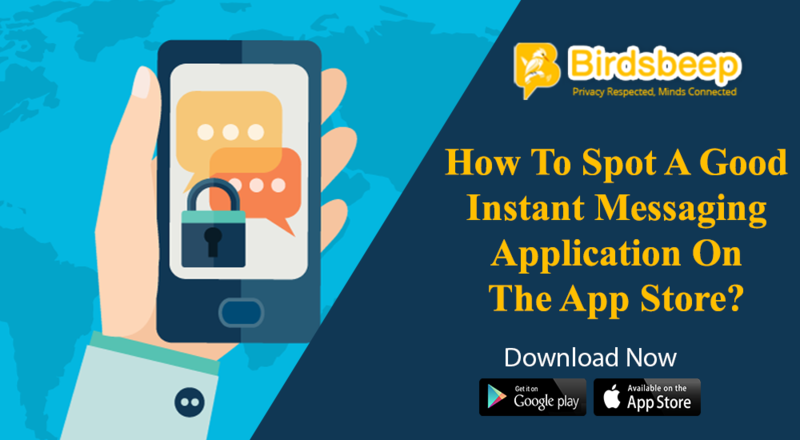 BirdsBeep is a multilanguage and multiplatform chat app designed to simplify communication and take stress and confusion out of conversation. 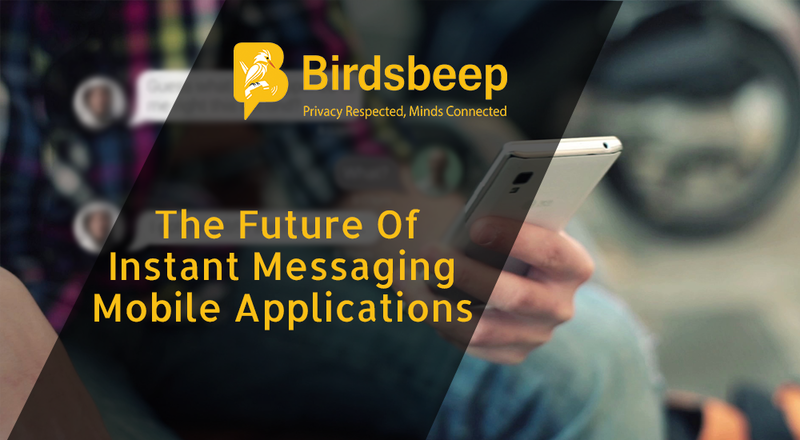 There are a good number of reasons why BirdsBeep score better than other available chat applications. Please find five of those. 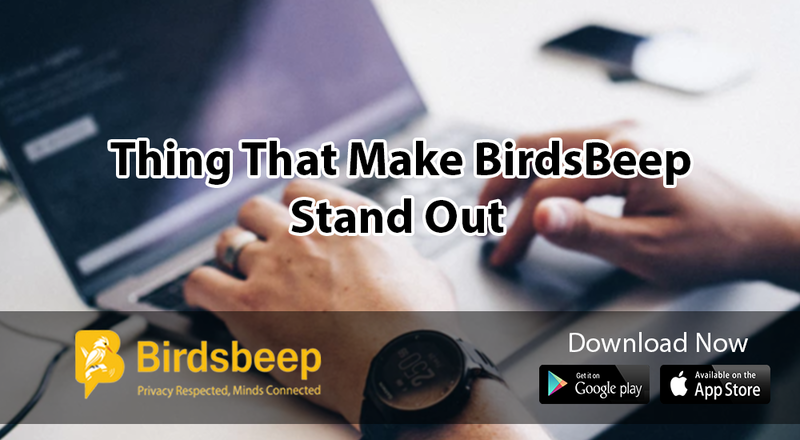 Integration of features; overdose of strategic features - all imbibed in one standalone application - BirdsBeep scores better because it enjoys a host of features - that too very important features - integrated in it. Voice and text chat, send pictures, music sharing with others, hide/show chat conversation, send random gifts, manage profiles and add album, contacts online/offline, nudge, status history of users, invite friends via social networking, search contacts by number, name and email, message seen status, real time contact synchronization, last time usage, broadcast my location, schedule of messages, auto backup locally, encrypt of messages, lock selected conversation with password, parent and junior, create public group are some of the features that make it standout. Add to that, customizable appearance, full control on last seen status, short beep and long beep, block receipt, emoticons, import contacts, junior boundary, multi language support, my album, profile change alerts, show what you're listening to, status ON/OFF, take videos, turn off last seen notification, YouTube integration, email conversation history. BirdsBeep has a robust customer support. For help with application, you can visit this section. To contact them, you can visit this page. The company believes in robust customer support and any kind of queries is resolved quickly. 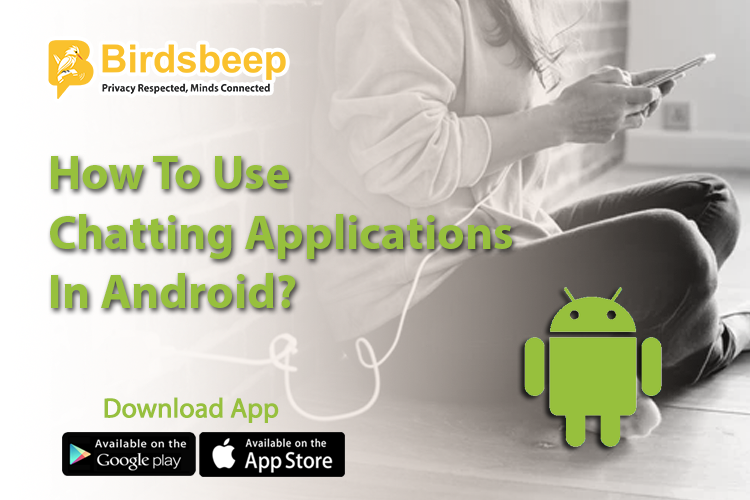 BirdsBeep is available to download from Google Play store and Apple App store. 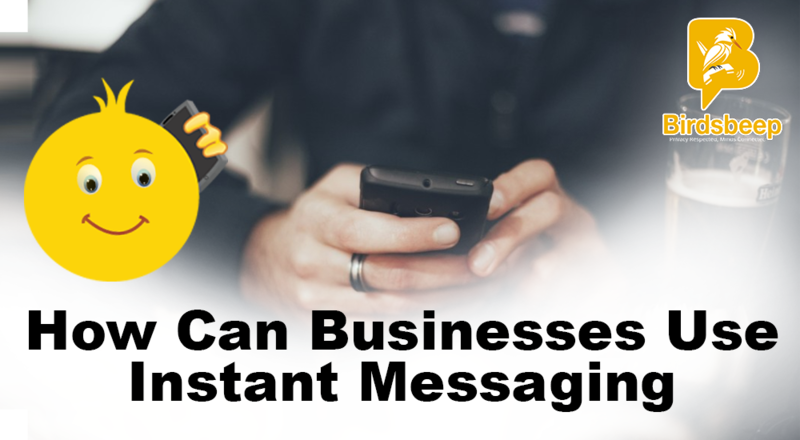 BirdsBeep is a chat application that uncomplicated the process of communication by offering a host of features and by providing them strategically for easy usage.